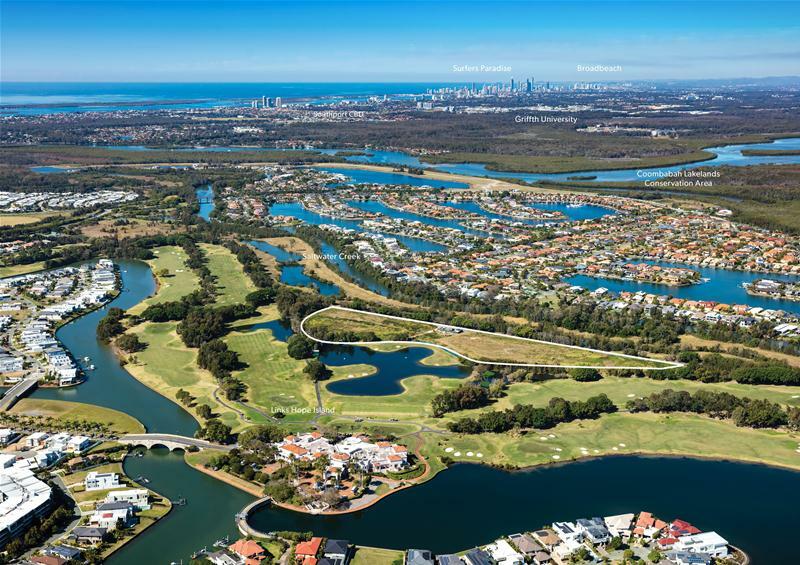 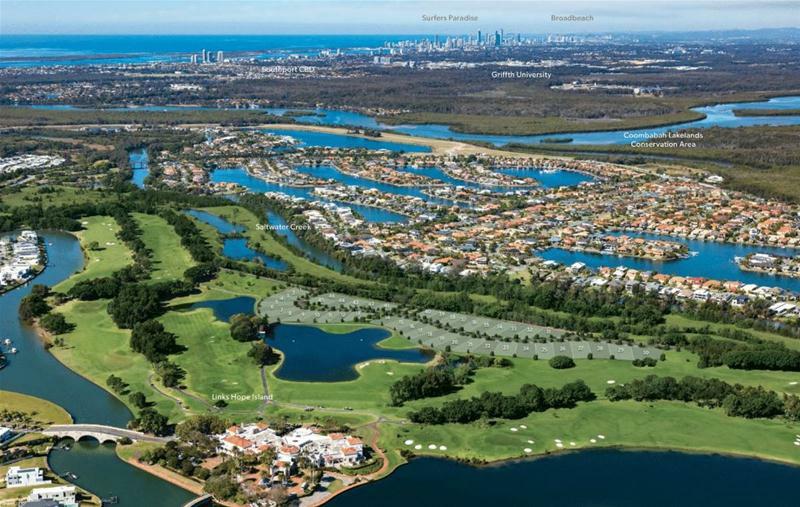 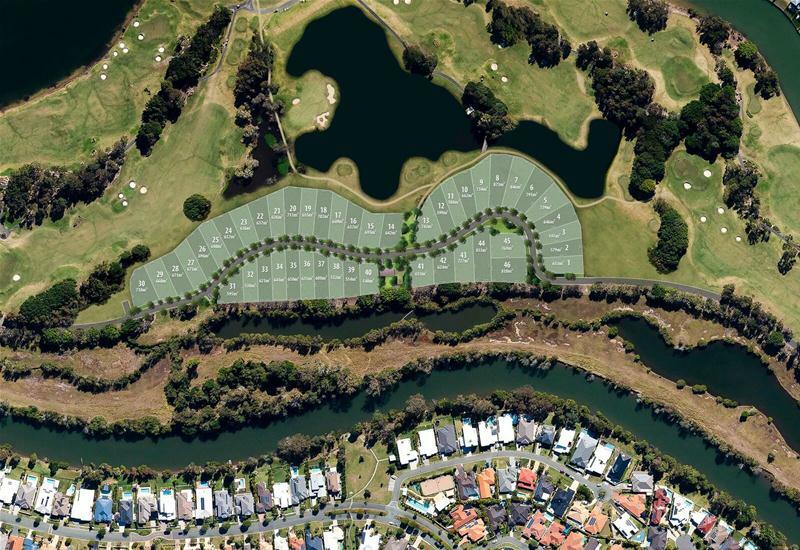 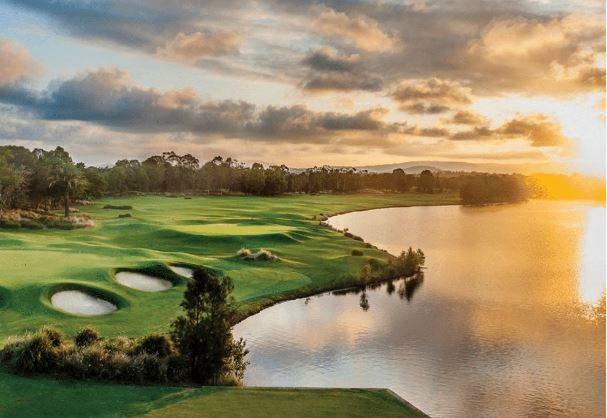 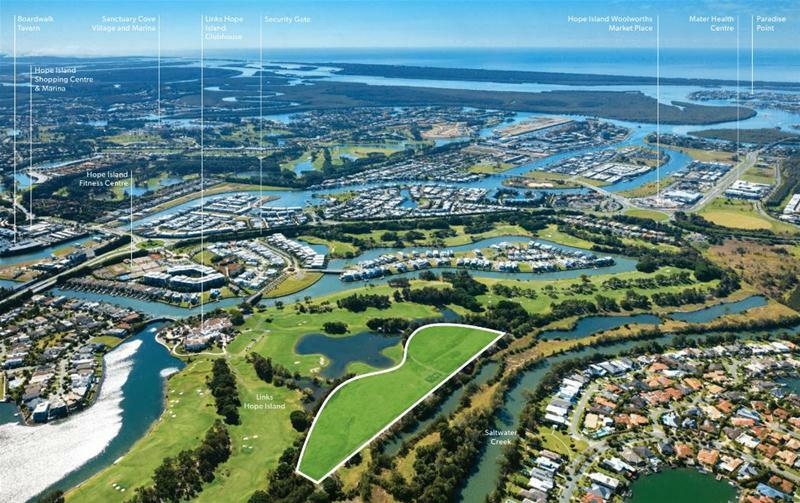 Rare and prestigious home sites overlooking the Hope Island Golf Course from $657,000, 579m2 up to 873m2. 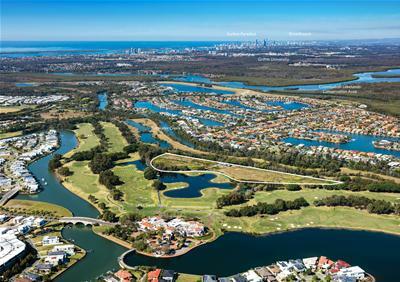 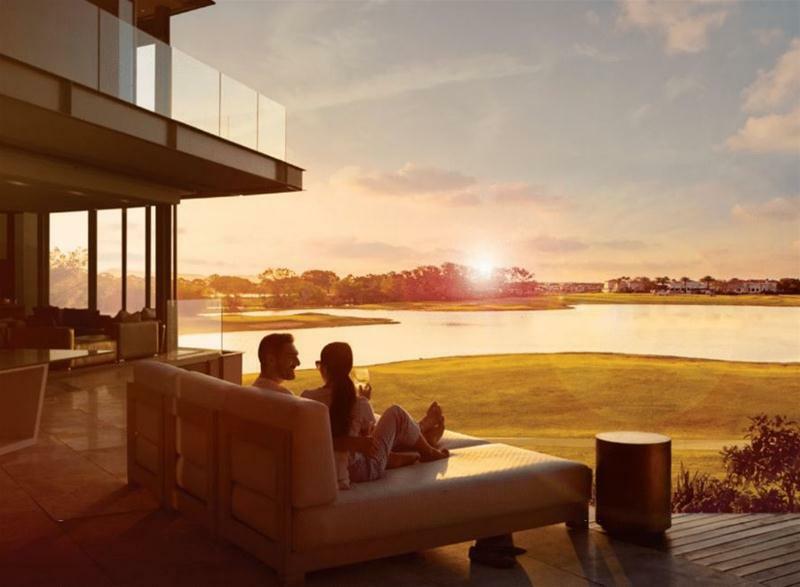 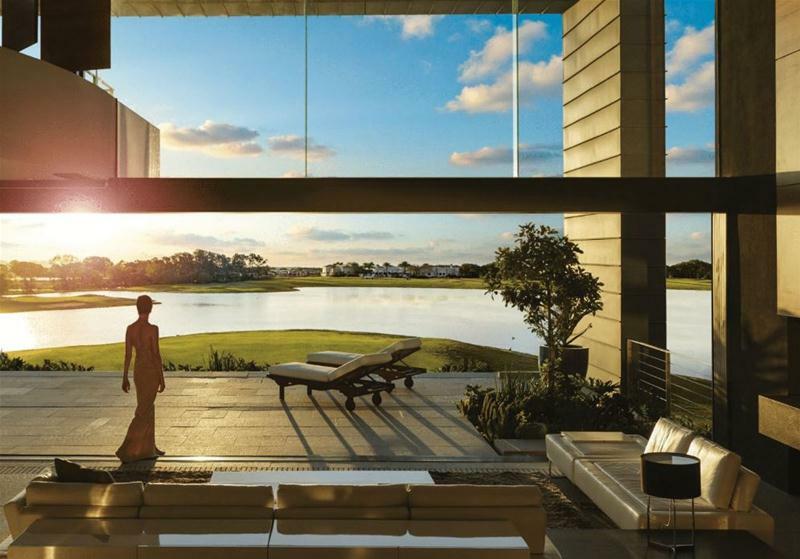 This boutique master planned development is privately gated with golf buggy access to local facilities within Hope Island and Sanctuary Cove areas. 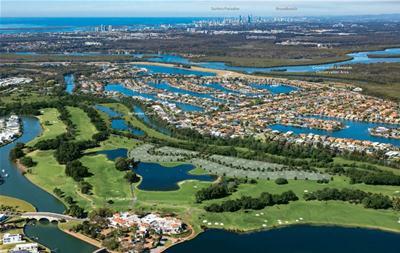 For more information about these prestige blocks of land please contact our sales agents on 07 5588 3688.